Curious About Trump’s Healthcare Order? 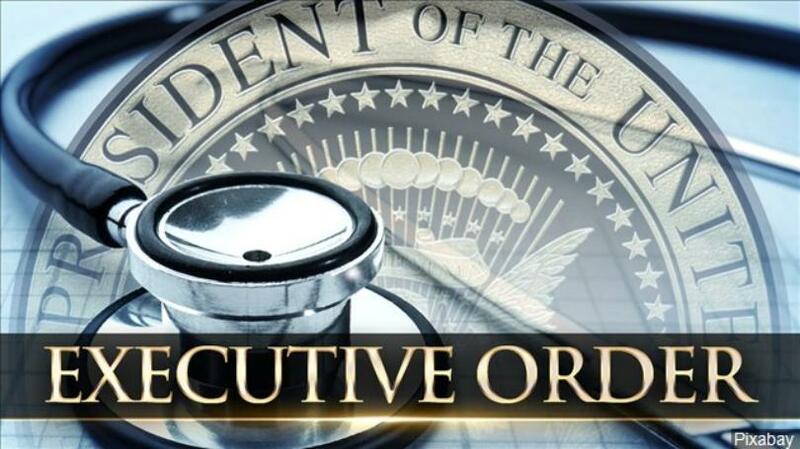 Posted in BlogTagged ACA, executive order, health insurance, ObamacareLeave a Comment on Curious About Trump’s Healthcare Order? It’s almost that time of year again folks, the time of year for health insurance open enrollment. This year’s enrollment is for coverage in 2018 and runs from November 1, 2017 through December 15, 2017. However if you meet certain requirements, you may qualify for a special enrollment period and can apply now. Posted in BlogTagged ACA, health insurance, Obamacare, open enrollmentLeave a Comment on Open Enrollment is Coming!!! !